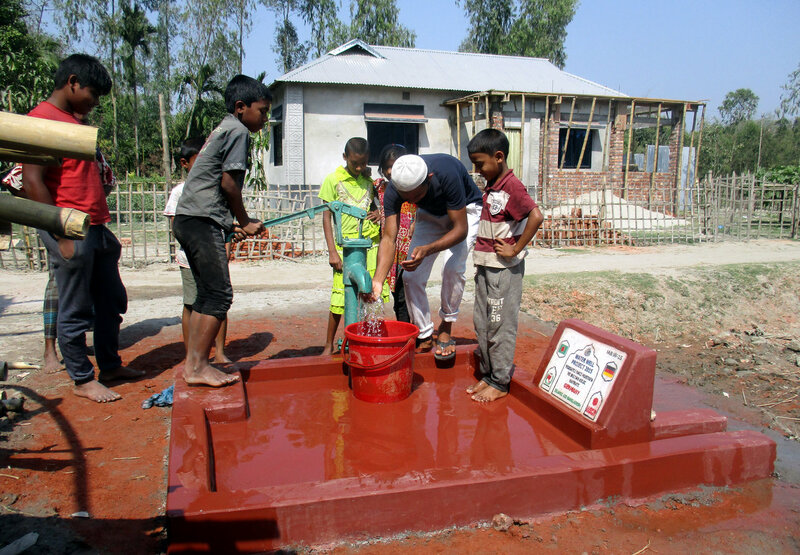 Our Major Programs	Welcome To Islamic Aid Bangladesh Program ! A.	IHH Turkey has allocated Budget for 6 Mosque in 6 districts. 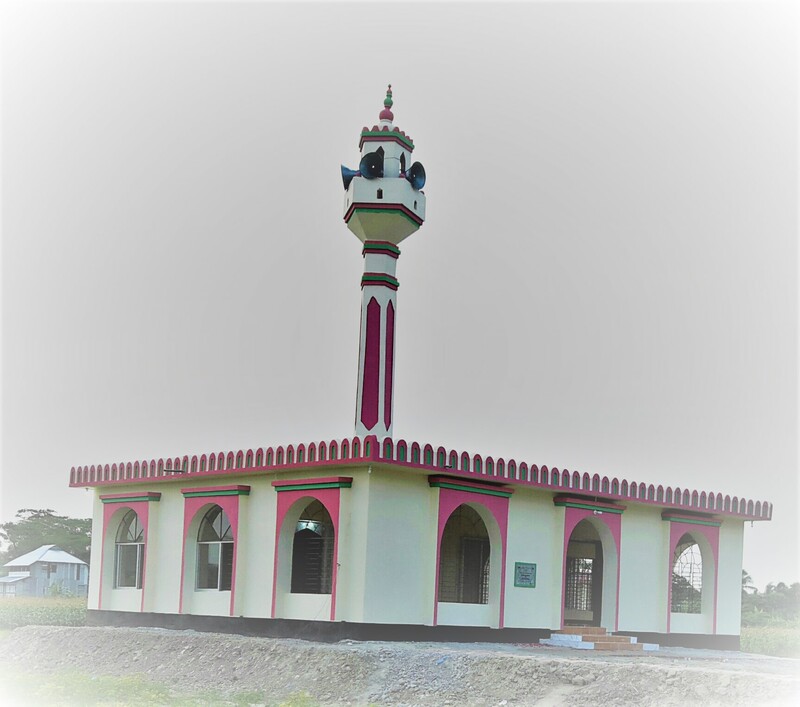 B. UKIM allocated Budget for Mosque renovation. All of The projects were implemented. 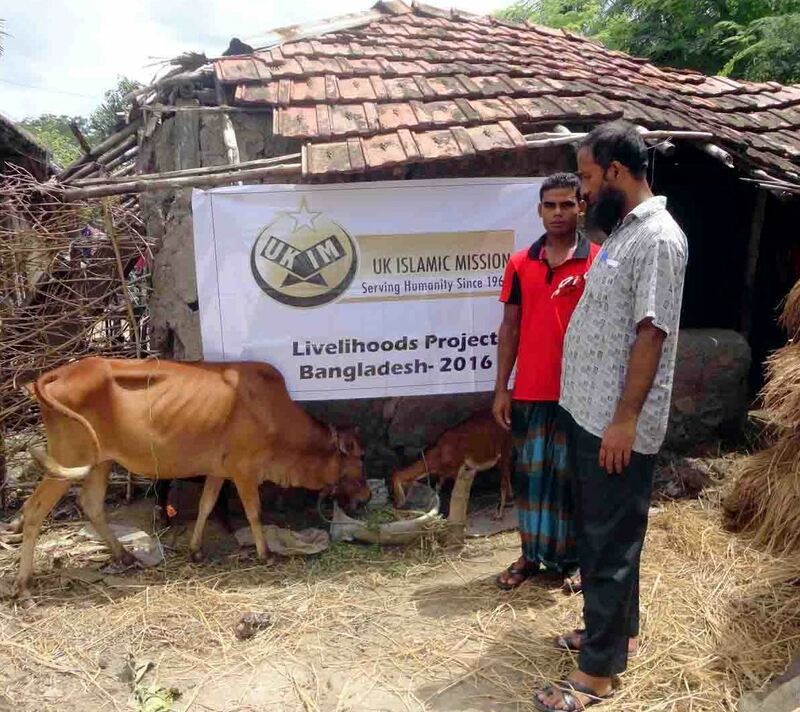 In 2016 BDT 22,29,877 was received under livelihood project from IHH Turkey and UKIM to provide 50 Rickshaw and 35 milky cows. 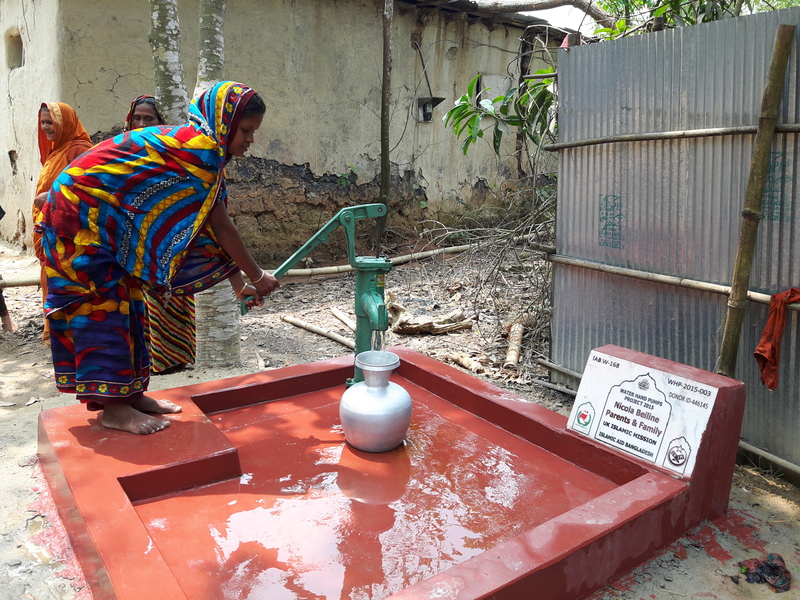 IHH Turkey, WEFA Germany and UKIM allocated budget for 110 water wells. Out of total 110, 75 was deep tube-well and 35 was shallow tube-wells. All of the projects were implemented.